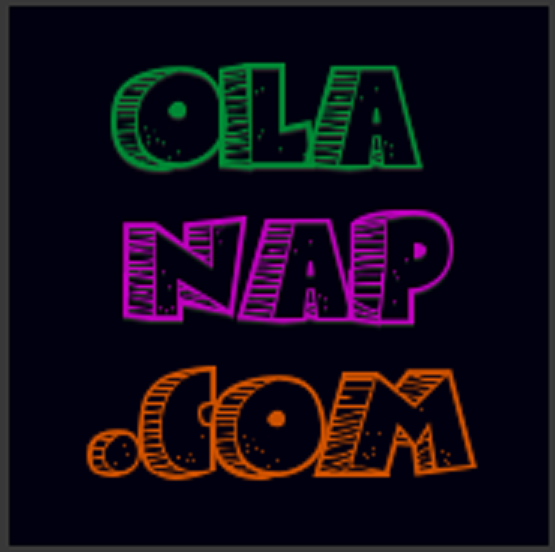 Today's post is dedicated to my 20-somethings SavingsPinay readers. 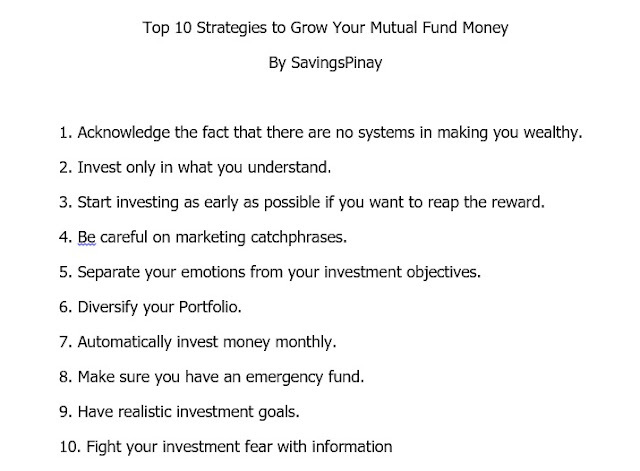 I will impartinng some of the best Saving and Investing Tips that can make you take advantage of your age. I am a big believer that the 20's are the best time to save money and to learn how to invest so I hope in this post you will find out helpful financial tips. 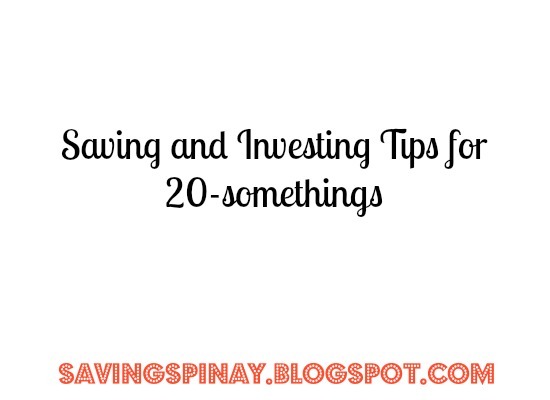 It was September 30, 2014 when I shared on a blog post The Ultimate Secret to Save Money. I love that post so much for it always remind me of what's important. And that's to be aware of the need to save and Invest Money. Awareness is the key to everything. The more we know, the more we will surely succeed. I've been on an overspending moment for the month of November and though I still manage to save money and invest on my mutual fund, I know that I need to be more aware and more wise in terms of money matters. As 20-somethings we have all these wants that may ruin our budget. It's even harder when your the thing that makes you happy require you to spend money. Blame it on my obsession with makeup that I review and feature on my personal blog IzzaGlino. And believe me when I say that no matter how aware I am that I need to stop buying, that urge is just there...making me deaf to my own plead. There's only one reason why you need to save and invest in your 20's and that's TIME. Time is one out of the two important factors that could make your money grow. Read the other one on my recently concluded series : Yumaman sa Mutual Fund. 3. You do not know where to put your money. Instead of wasting your money on items that don't appreciate in value why not invest? Investing is a good way that you can spend your money intelligently. Of course save what you can. You can start with 10% of your take home pay if that's the only percentage you can offer. 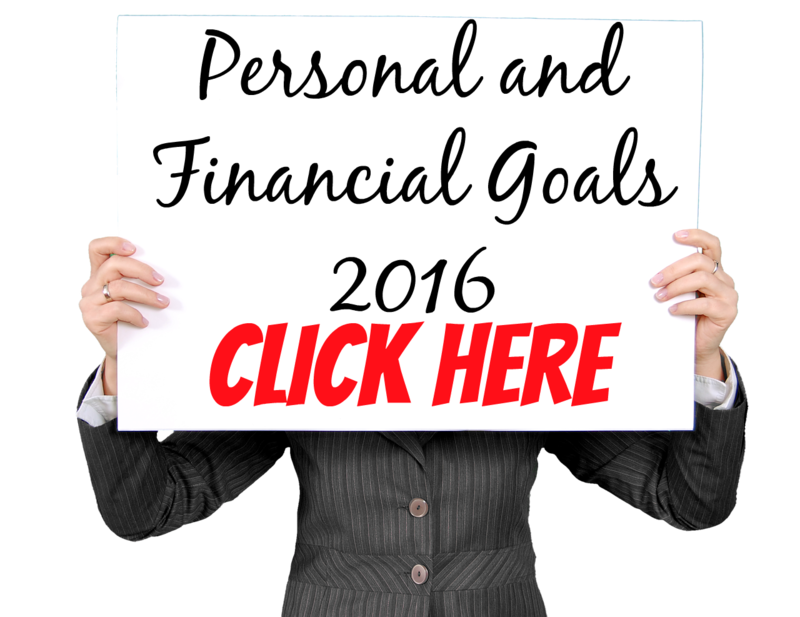 What matters most is you are slowly building a solid financial foundation. Let's be realistic here. Saving and Investing in low income can be pretty tough. I started investing with a salary of 13,000 and I am super blessed on how my salary increased in just a matter of 1 year. 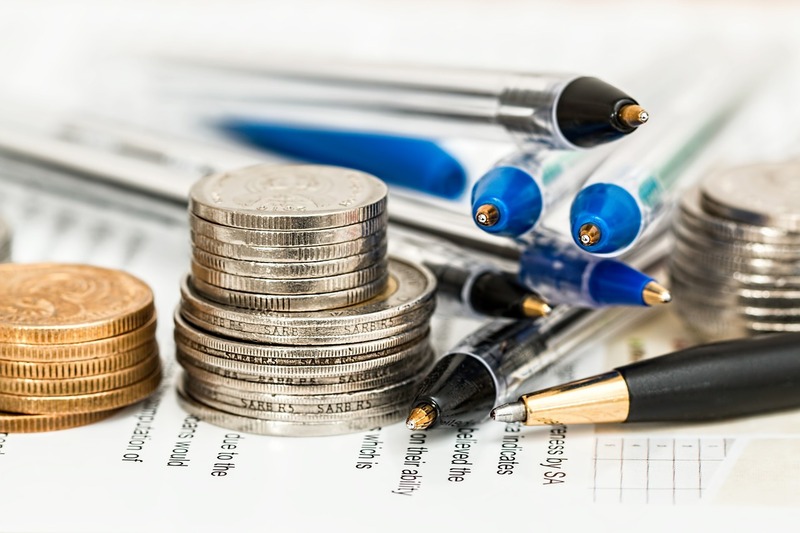 READ: 8 Tips to Have a Major Major Salary Increase. It was hard saving and investing on the early stage because my salary is just enough to cover my expenses. But you just have to make a commitment to yourself that you'll dedicate a portion of your salary on your financial freedom. Ask your immediate supervisor or your boss if there's a room for a salary increase or perhaps a promotion. 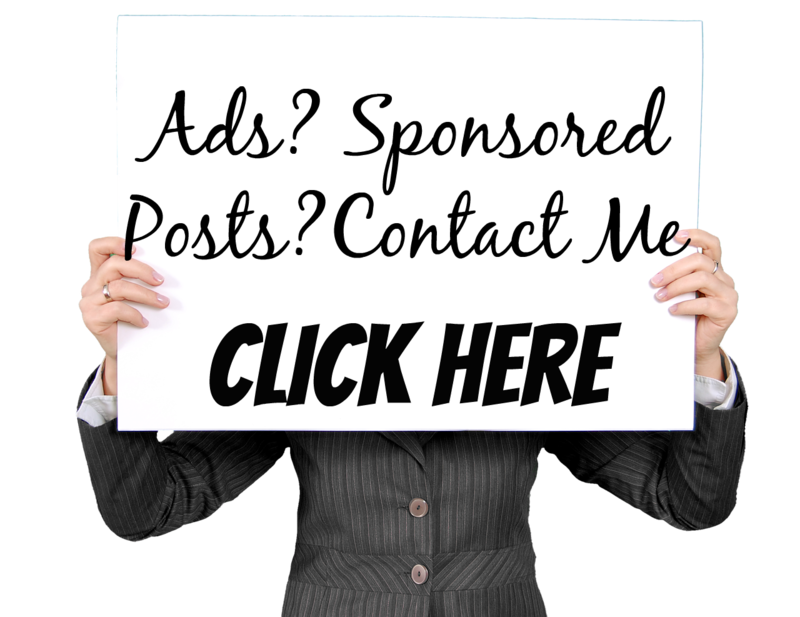 If there's none then explore ways you can increase your income along your full time job. READ: How You Can Be Promoted in a World where Everyone wants to be Promoted. Do not be afraid of investing in your 20's. Have a diversified portfolio and take advantage of the maturity of your money in years to come. 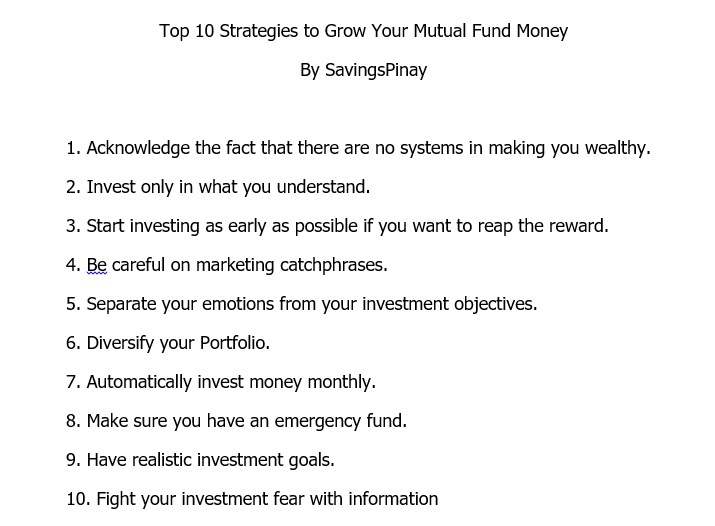 Equities are your best friend and you can learn more about it on my November SavingsPinay Series. You may make mistakes along the way but what's important is you learn from your mistakes and continue securing your future. 1 comment on "Saving and Investing Tips for 20-somethings"
Om du vill läsa mer om fördelarna med Spara i Fonder Tips detta är rätt plats för dig!